You love your furry family members—and so do we! 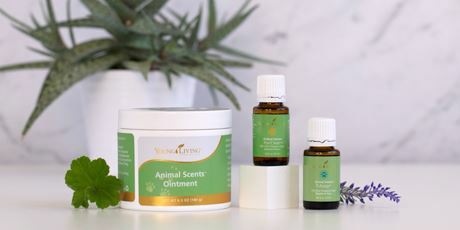 From essential oils for pets to shampoo, give your four-legged friends products designed especially for them. 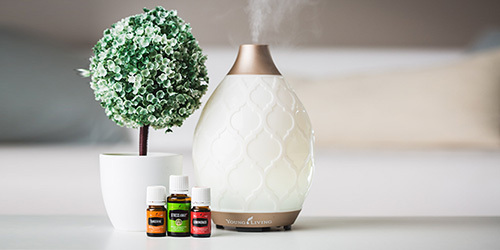 A portion of all proceeds from Animal Scents® products goes to support Vital Ground, a nonprofit organization dedicated to protecting the habitat of grizzly bears and other wide-roaming wildlife. 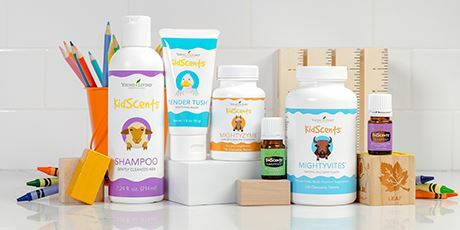 Our KidScents® line is a collection infused with safe essential oils and made just for your little ones. 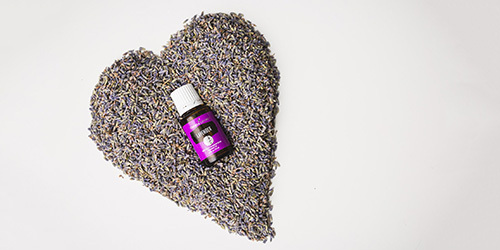 From vitamins and toothpastes to bath products, these essential oil-infused products are made with safe, mild formulas. 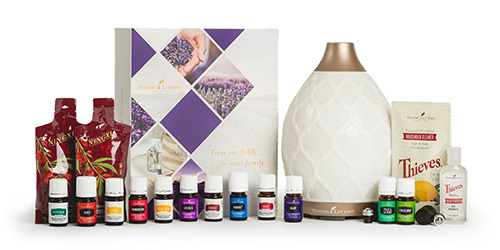 We also offer our line of essential oils for kids, blended especially to address your children’s needs. Discover natural relief with our new Over-the-Counter line. 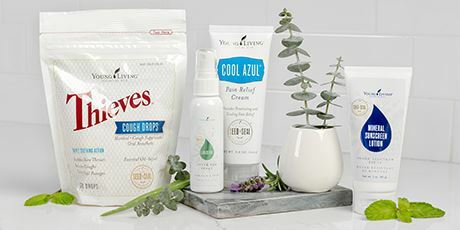 Free of artificial or synthetic ingredients, these products offer quick, effective, all-natural relief without a prescription.